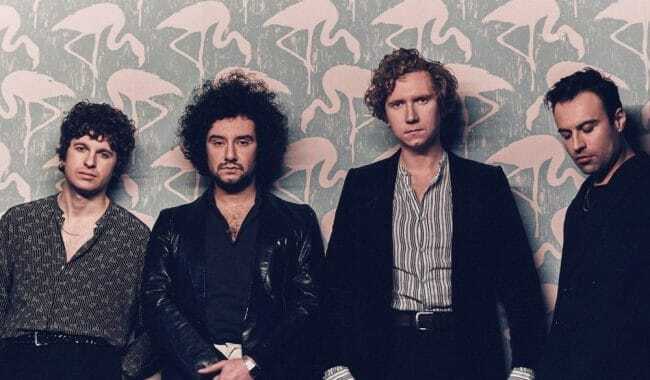 The Kooks are back to remind us that the weather is something you take with you on their fifth studio album Let’s Go Sunshine set to drop on August 31st (Lonely Cat/ AWAL Recordings). It’s a generous album that offers us relief from the dirty, sticky, heat on the brink of autumn. And just like the fall, it replaces what we’re tired of with something crisp, refreshing, and naturally colorful. There is a manic energy that flows from these songs. The melodies have an emotional intelligence that works well with the straight forward, nothing to hide lyrics. Luke Pritchard’s vocals lift and drop with character like Bob Dylan that slightly slouches toward pop punk. The album, as a whole, rises song by song from heart ache to new hope with Hugh Harris’ fast guitars, Peter Denton’s danceable bass, and Alexis Nunez’s bopping drum beats. The band has stated that they didn’t want to go down the same path as their last studio album Listen. 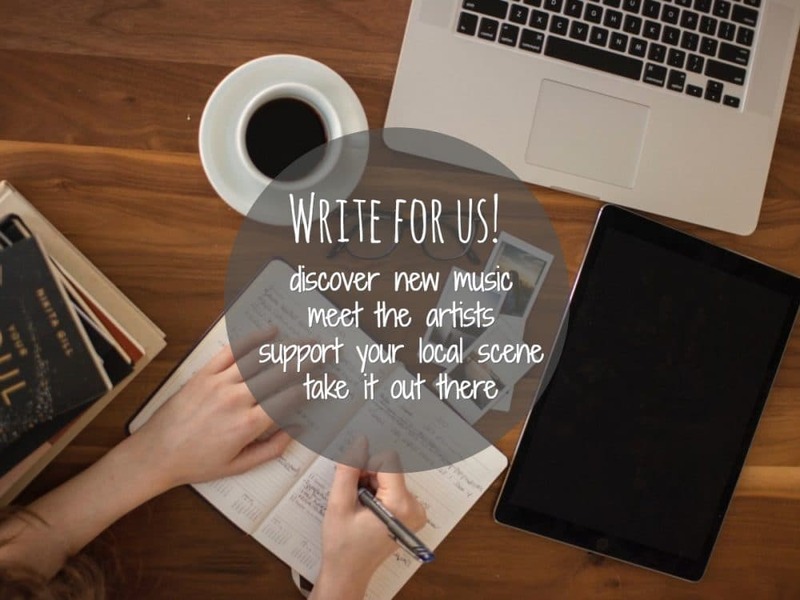 It is often a creative tug-of-war for artists, a battle between time, feeling, and nostalgia begging them to fold back onto their old music. You can feel the tension here. Songs like Kids and Pamela are extremely fun to listen to, but they feel too familiar on the musical landscape. Hold on because the more you listen, the more the music moves, and the progress shows itself. Rolling into the middle of the album, things get a whole lot more amorous. Weight of the World has a gorgeous piano intro reminiscent of an Elton John love song with sugar sweet backup vocals and horns. Lead single No Pressure has a slow close, with soft applause. Even in music, we are always an audience listening to a story. 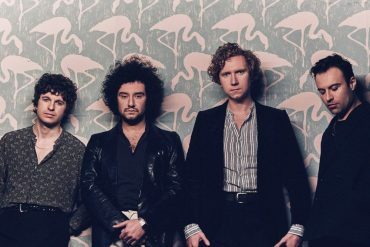 The Kooks are doing what people have been doing for hundreds of years, tying thoughtful words together as knots to prevent the unravelling of a relationship. This is a love letter you can dance to. 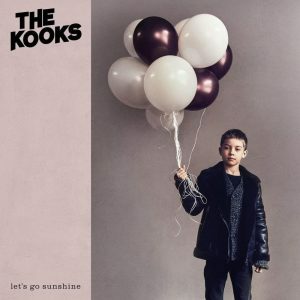 Let’s Go Sunshine is a love letter you can dance to.